50 users a day may not appear much at the moment but these are solid numbers. Given the small amount of promotion plus the niche market that the site caters to, I’m very happy with the results. The trend can only go up from here. I believe with more people hearing about the site, JobTorch will soon have its targeted audience. But for now, the focus is on building its catalog of companies and making sure its as complete as possible. 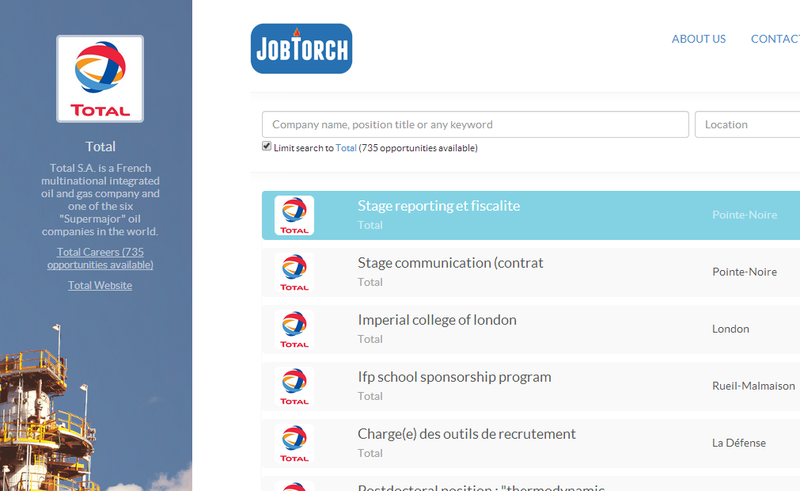 JobTorch.ca is an employment aggregate for individuals pursuing a career in the oil and gas industry. ← JobTorch.ca: 10,000+ job postings from 70+ companies.